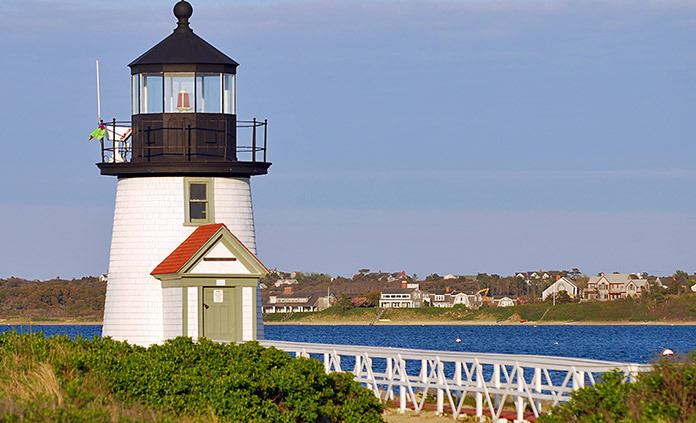 Have the quintessential New England experience biking through fishing villages and along pristine coastline. Enjoy classic fall foliage along picturesque back roads. And no trip to the Nor'east is complete without legendary Maine lobster and New England clam chowder. We can't wait! 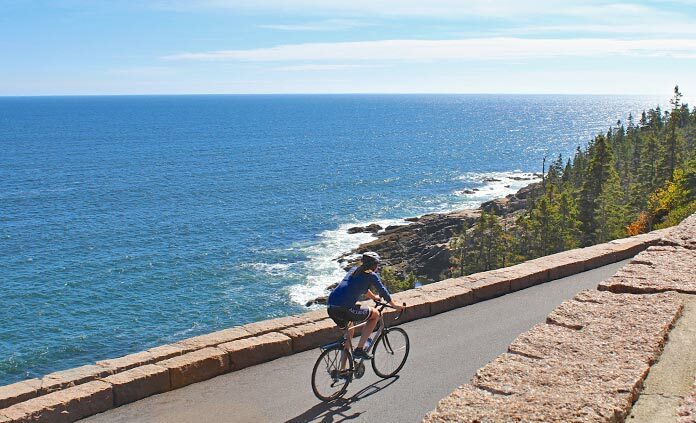 Enjoy biking in Acadia National Park and along Penobscot Bay, where pounding surf collides with rugged coastline. Savor the scent of sea air and the flavors of the day's fresh catch, while cycling on roads that hug the shore, connecting villages. Ride from Atlantic Islands to beachside villages, on this bike tour in Martha's Vineyard and Nantucket. Spin past lighthouses and through forests and open meadows, enjoying fresh seafood and gracious island hospitality along the way. 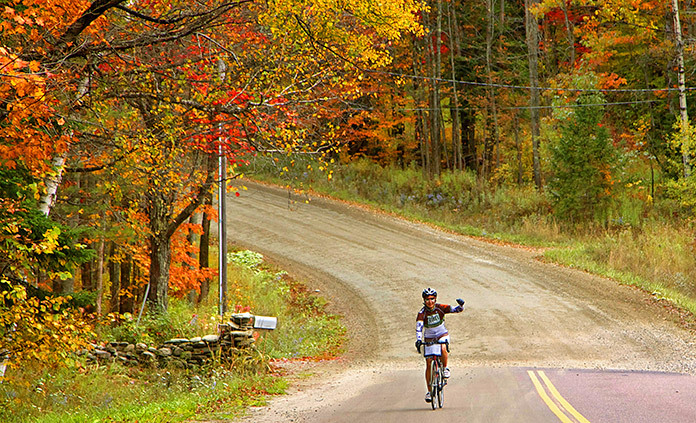 Join Backroads on a biking trip in quintessential New England, from Stowe to Woodstock, Vermont. Or experience two countries and cultures in one idyllic trip to the mountains, valleys and lakes in Vermont & Quebec.